Currency Exchange Outlets in Raleigh, N.C. Visiting from another country? 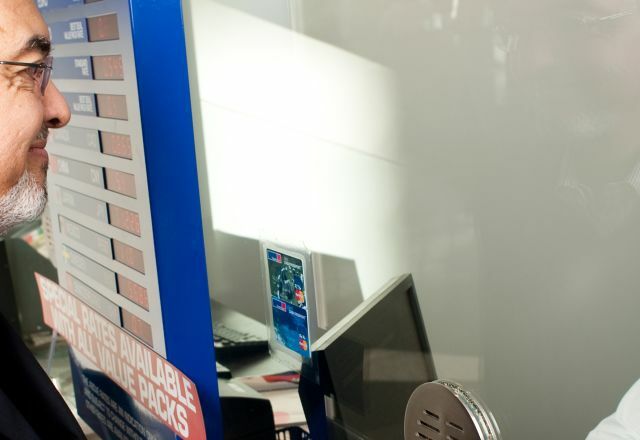 Use Travelex in RDU International Airport for swap your currency for U.S. dollars.